The South East Asian (SEA) Games will feature six esports titles as official medal sports when it returns to the Philippines next year. Esports featured at the 2018 Asia Games as a demonstration. 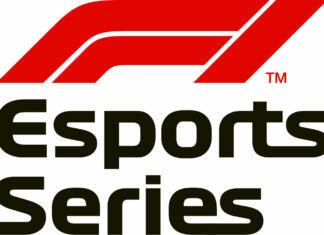 It was expected to feature as a medal event in 2022, however, this has recently seen a setback due to esports lacking a governing body. Cayetano also went on to add that TV5 has begun the process of gaining broadcasting rights for the SEA Games, “TV5 will definitely play a big role in the SEA Games for 2019,” with TV5 President and CEO Vincent “Chot” Reyes echoing that sentiment, “We have supported esports for a while now. We broadcasted the League of Legends World Championship on TV5 as early as 2015”. Esports Insider Says: The debate will continue to be raised as to whether esports needs Olympic recognition or if they need esports more. With that said, these stories do continue to prove how quickly esports is gaining validity outside of normal circles and this can only be positive for the future of the industry.